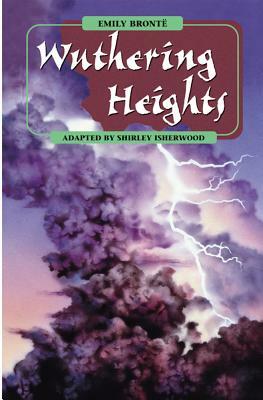 Virginia Woolf said of Emily Bronte that her writing could "make the wind blow and the thunder roar," and so it does in Wuthering Heights. Catherine Earnshaw, Heathcliff, and the windswept moors that are the setting of their mythic love are as immediately stirring to the reader of today as they have been for every generation of readers since the novel was first published in 1847. With an introduction by Katherine Frank.